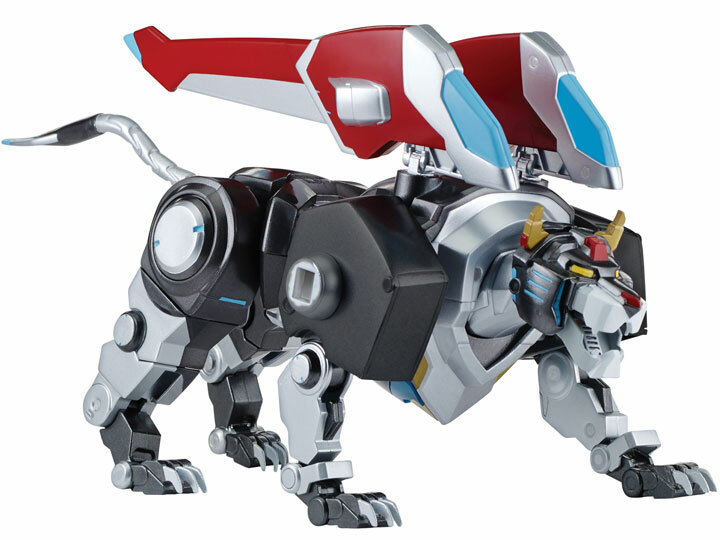 The Black Lion, leader of the Voltron lions, is one of the fiercest weapons in the universe. 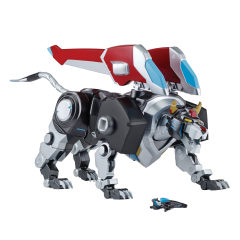 Larger, and more powerful, the Black Lion comes packed with awesome weapons and powers! Activate his quintessence and see him glow with power, then let loose a mighty roar and leap into battle! The Black Lion comes with sounds straight from the TV show, and even more sounds can be unlocked as you transform your lion. 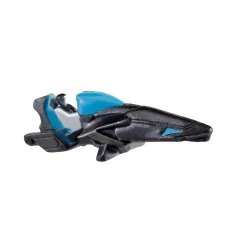 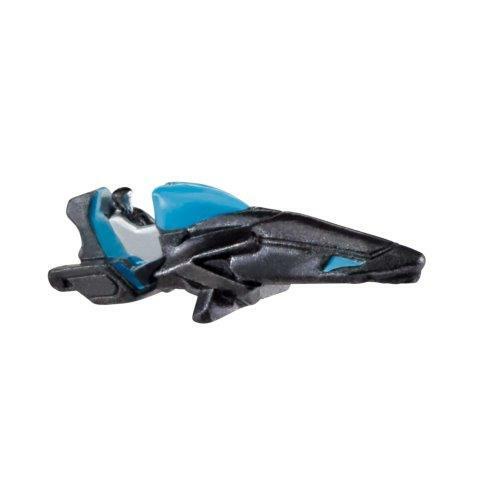 This figure features over 18 points of articulation and can connect to the other lions to form a 16" Voltron figure. 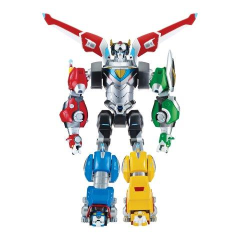 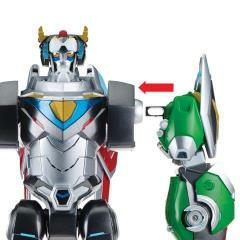 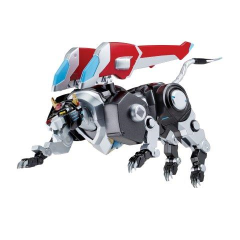 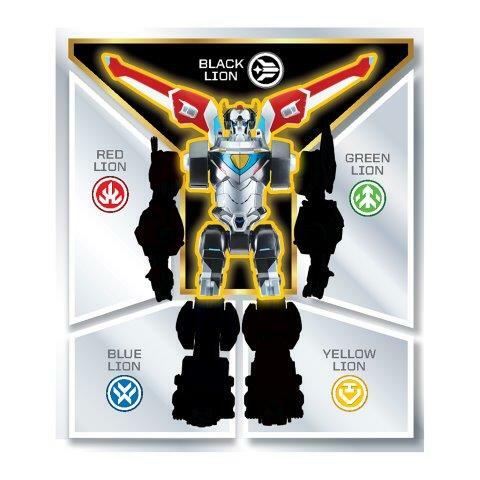 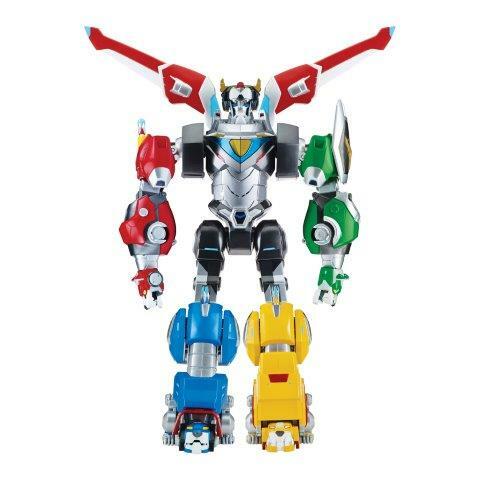 Collect other lions and connect them to create a 16" Voltron figure!